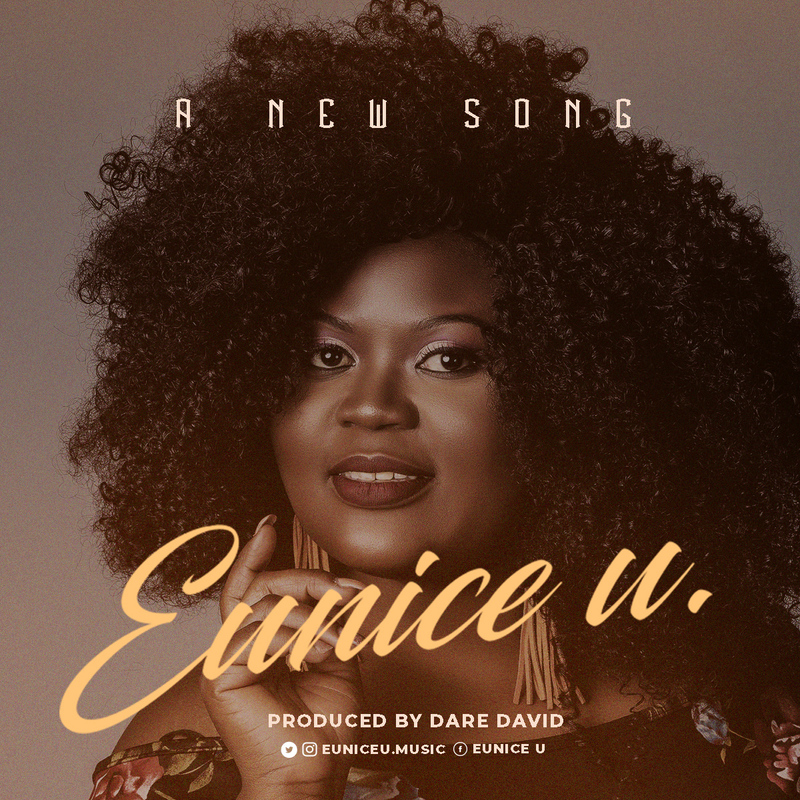 Music minister Eunice U is back on the scene with a new song, aptly titled “A New Song”. God has given you a new song of victory, praise and joy. 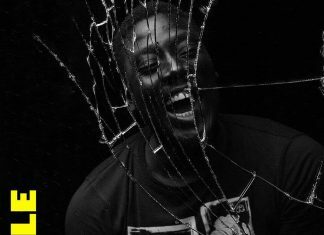 Now available on all digital stores.